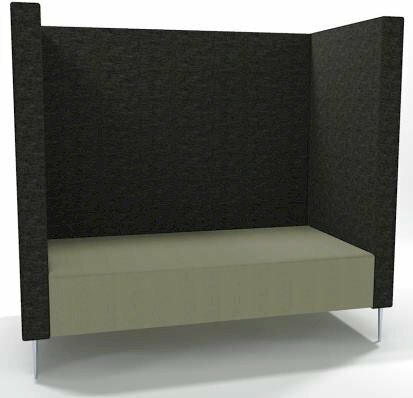 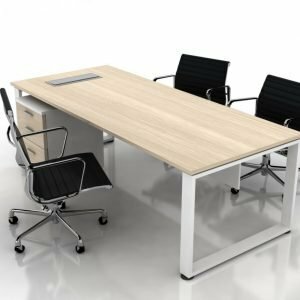 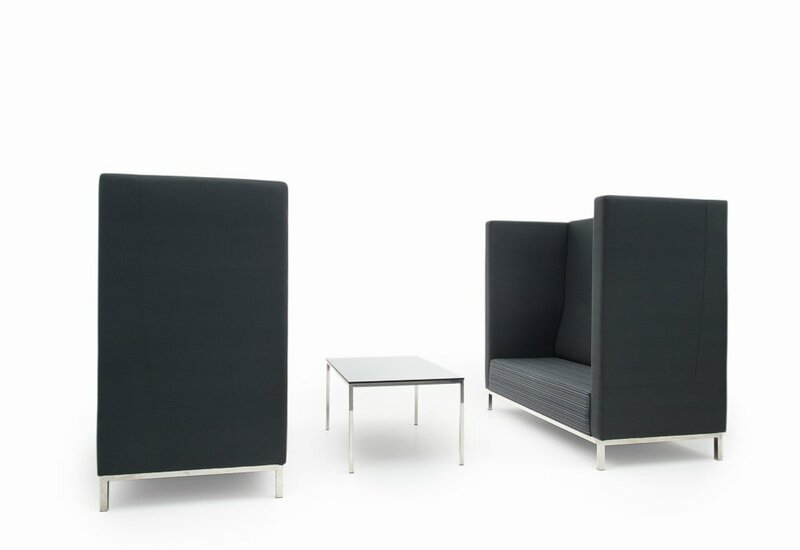 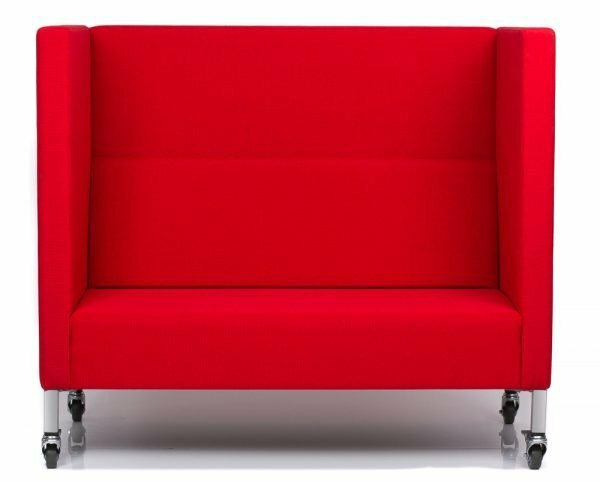 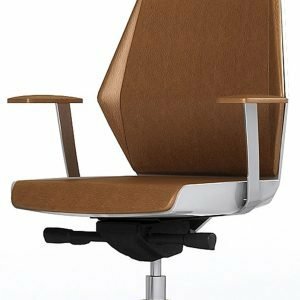 Our Tranquil Quiet seating is manufactured locally in each State and is designed to absorb sound, when seated surrounding noise can be muffled to allow a meeting in an open environment. 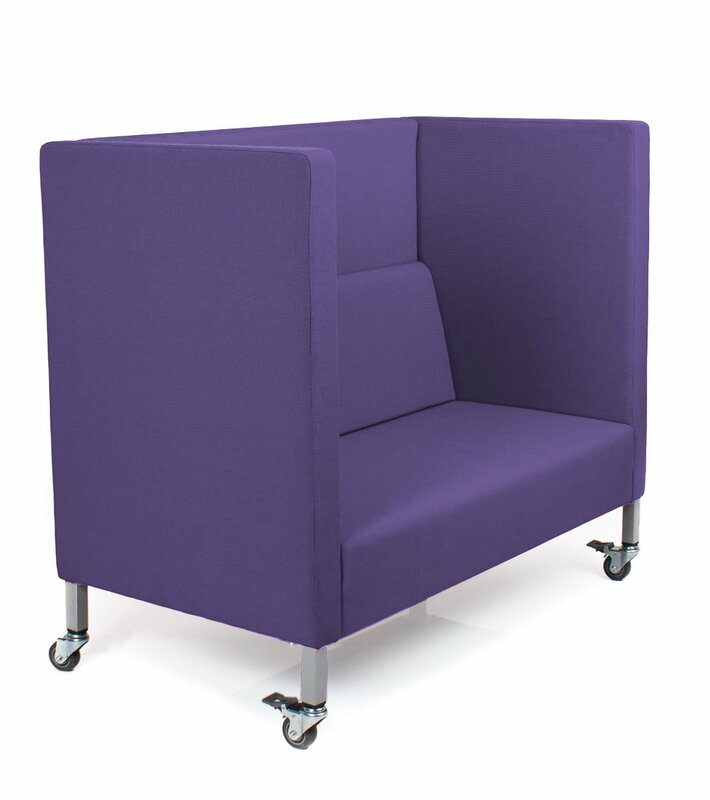 Choice of fabrics and colours with many options available, they can be personalised to any any office space. 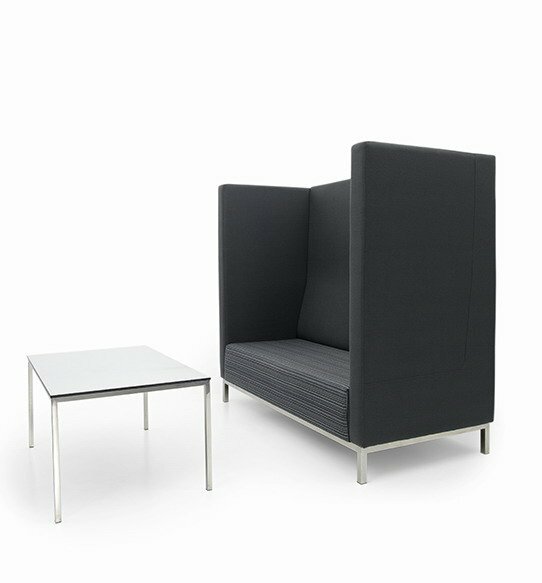 Call us on 08 6311 8618 to discuss your quiet seating requirements. 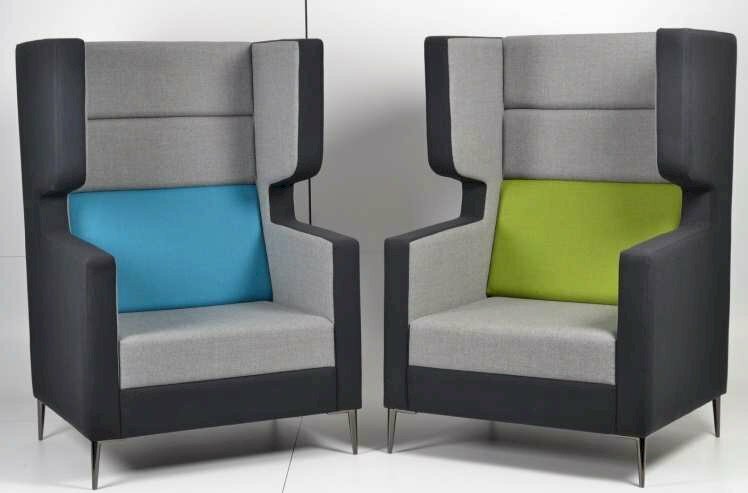 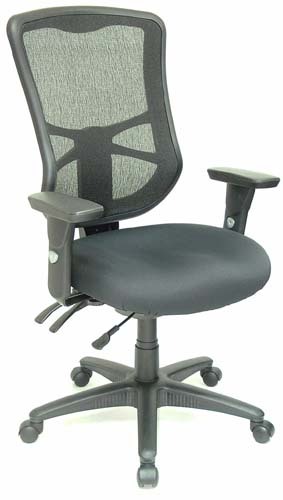 Choice of single, double or triple seaters with your choice of fabrics and colours.